This video by a Vietnam Veteran explains why leaders are not people who get others to believe in them, but people who get others to believe in themselves! Helping One of Our Vietnam Veterans! 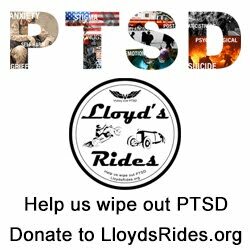 Cards & Letters for Veterans: Please Help!